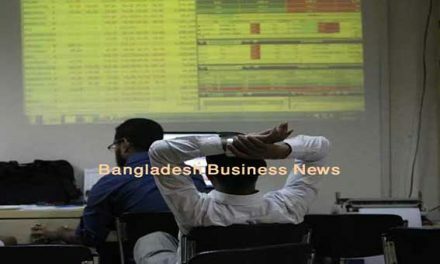 Dhaka, Bangladesh (BBN) – The appreciating mood of Bangladesh Taka against US dollar continued during the evening trading on Wednesday in the inter-bank foreign exchange market. 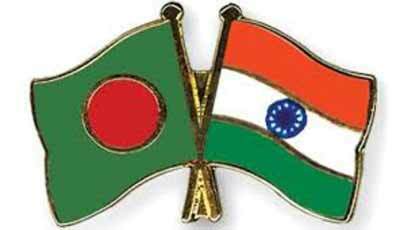 The US dollar was quoted at maximum BDT 78.70-BDT 78.78 in the evening trading. 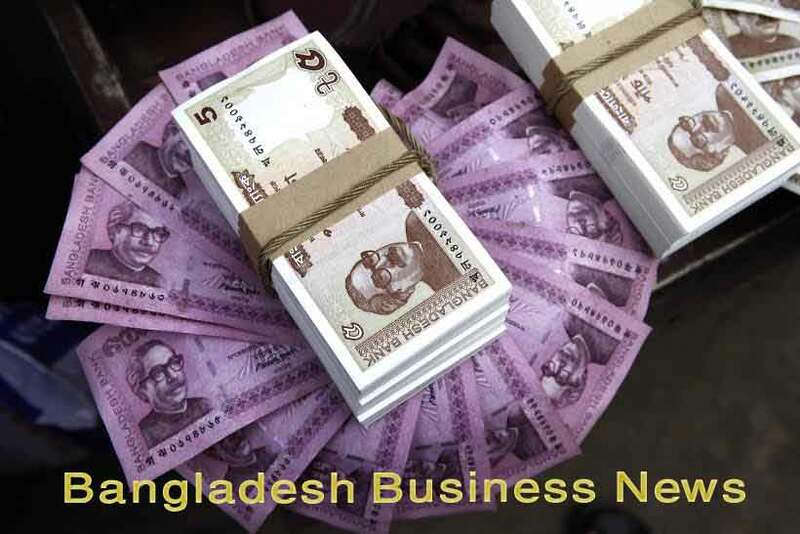 “The appreciating trend of BDT against the greenback continued in the inter-bank foreign exchange market as the import payment obligations decreased,” a senior treasury official of a leading private commercial bank (PCB) told the BBN in Dhaka Wednesday evening. The US dollar was quoted at BDT 78.70-BDT 78.80 in the morning trading unchanged the level of previous working day.